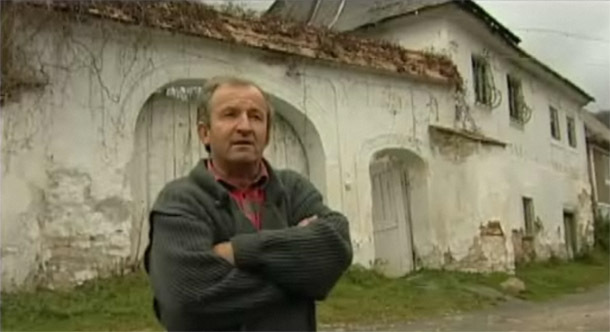 LEGAL ISSUES AND PUBLIC POLICY: Gabriel Resources’ plans for the mine in Rosia Montana raise questions of eminent domain, the responsibilities of international corporations to local communities, the government’s role in protecting the environment, and the preservation of cultural heritage vs. the exploitation of natural resources. GLOBAL ISSUES: Foreign corporations like Gabriel Resources provide economic opportunities both inside and outside of Romania, but the mine in Rosia Montana has met with resistance because of its potential to catastrophically damage the environment there and in neighboring countries. ECONOMICS AND PUBLIC POLICY: What are the pros and cons of projects like the mine at Rosia Montana? The gold company will provide work for locals, but mining companies have proven untrustworthy in the past — in some cases even poisoning the land, ruining it for future generations. CULTURAL TRADITIONS AND MODERN LIFE: What is the nature of progress — who decides what is worth preserving, and who are the winners and losers? What cultural sites are worth preserving, and how can large-scale changes be made in a community without losing what’s valuable from the past? Segment 1: Gabriel Resources, a Canadian based multinational, plans to build the largest gold mine in Europe. Its subsidiary — Rosia Montana Gold Corporation — was granted a 20-year exploration license, but first it would have to buy up hundreds of houses and displace almost an entire village. Segment 3: Gold Corporation began buying out homeowners in 2002, offering either cash or a home in a new community. While many people are taking advantage of the buyouts, others, like farmer Eugen David, are resisting. 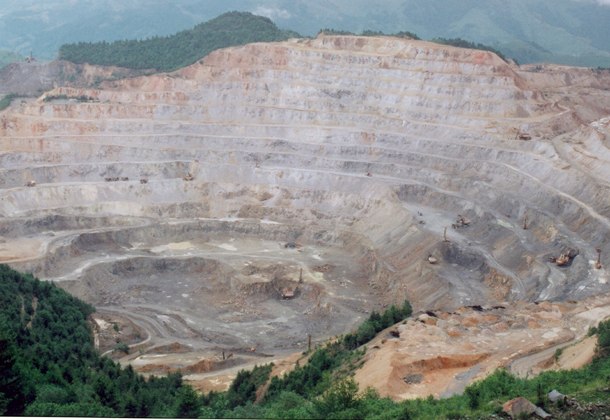 Segment 4: The Rosia Montana gold mine has the potential for causing catastrophic environmental harm. In January 2000 heavy rains and snowfall flooded a holding pond of mining waste in the Romanian city of Baia Mare, spilling more than 20 million gallons of cyanide-laced sludge into the River Tisza. 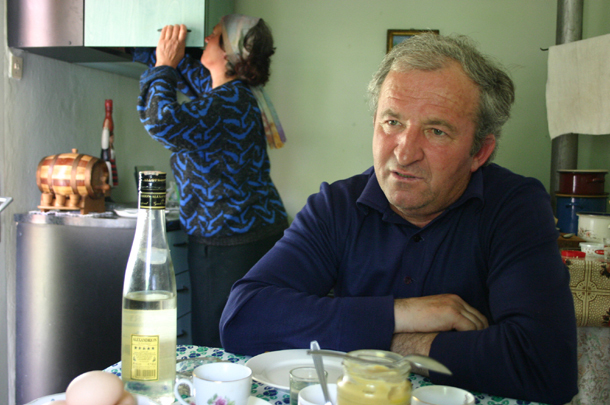 Segment 5: Gabriella Szekely, was a teacher in Rosia Montana for 34 years, but now has broken her ties with the village, and taken Gold Corporation’s money to leave. Margit Buran, a retired accountant is resolute — she won’t deal with the Canadian company.